Pokémon GO players will soon be able to catch Rayquaza along with a variety of other third gen Pokémon. 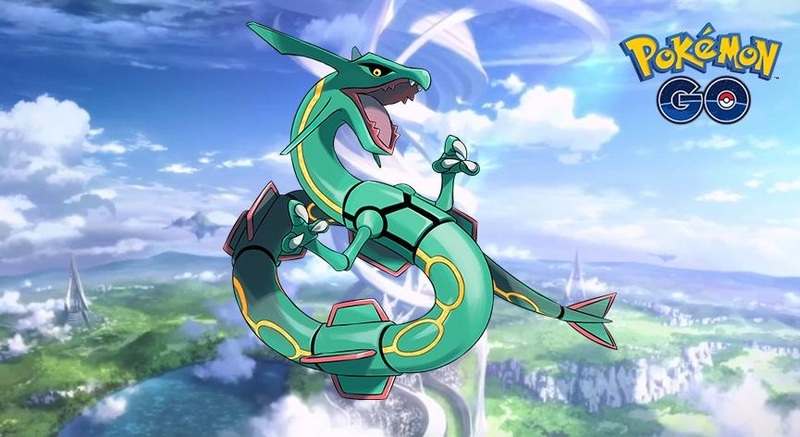 Niantic is officially adding the Legendary Pokémon Rayquaza to Pokémon GO’s ongoing series of Raid Battles on February 9th. Similar to other Legendary Pokémon releases, Rayquaza will only be available for a limited period of time. This means that if you’re hoping to add Rayquaza to your PokéDex, you’ll have to be proactive with your Raid Battle participation from the February 9th release up until March 16th (when the Pokémon is scheduled to disappear). Another good reason to pursue Raid Battles centers around Kyogre, who is still available via the game’s Raid Battles until February 14th. With the convenient overlap between the two Legendary Pokémon, players have a higher chance of capturing at least one prior to their removal. Meanwhile, Niantic is releasing other third generation Pokémon into the wild. These Pokémon include Tropius, Chimecho, and Salamence, among others. 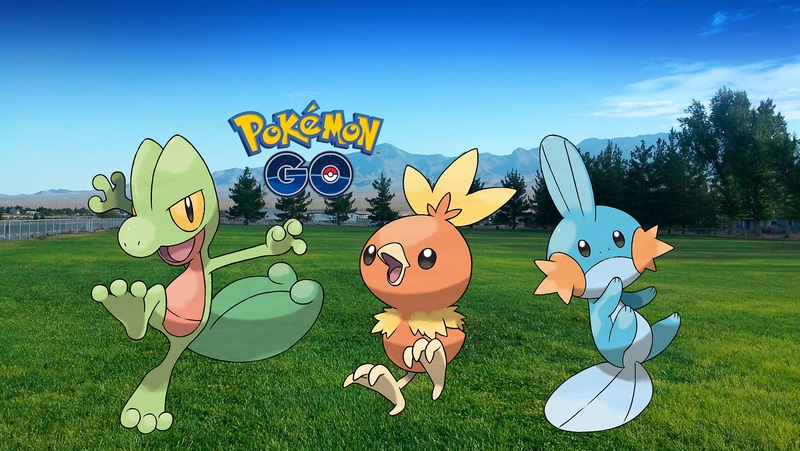 For those struggling to capture the game’s latest additions, Niantic is altering the type of Pokémon players encounter. Between now and February 13th, all Pokémon you encounter in the wild will have originated from Pokémon Sapphire or Ruby. So, if you’ve been looking for a good reason to boot up Pokémon GO again, the side-by-side release of two legendaries (Kyogre and Rayquaza) along with the increased chance of encountering third gen Pokémon should serve as strong motivation!